Harrold Fire Station is crewed by retained firefighters who live near to their fire station and can arrive there within five minutes of a call-out. 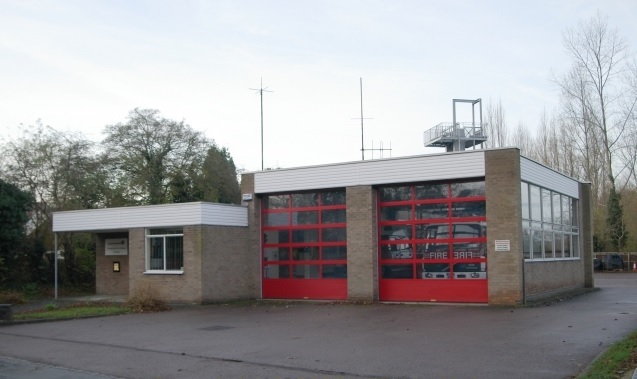 It is one of fourteen fire stations operated by Bedfordshire and Luton Fire and Rescue Service of which eight are, like Harrold, retained stations. Five stations are manned on a 24 hour basis and one (leighton Buzzard) is day-crewed.